Celebrating 30 years in the "Making"! Cranberry Fest, 30 years in the "Making"! 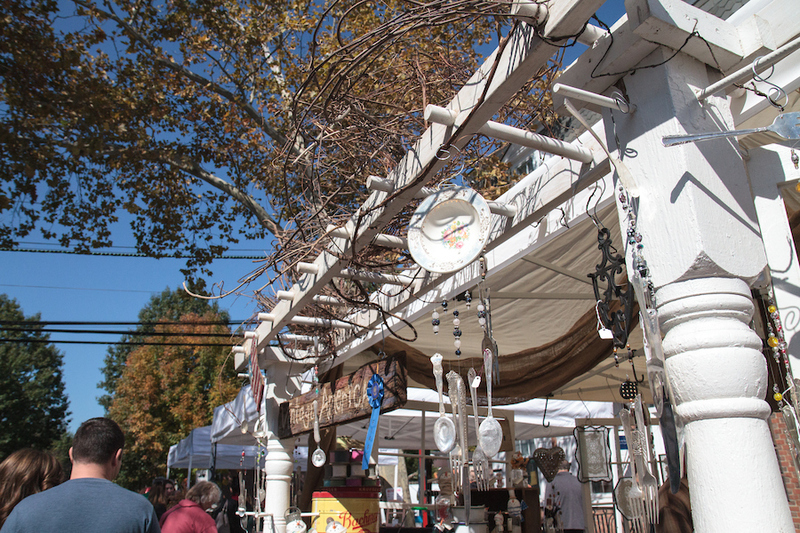 Started in 1989 by life long Bordentown City resident and co-founder of the Downtown Bordentown Association, Jackie Reed's inaugual Cranberry Fest started modestly enough with 12 crafters nestled onto one block of Walnut Street. 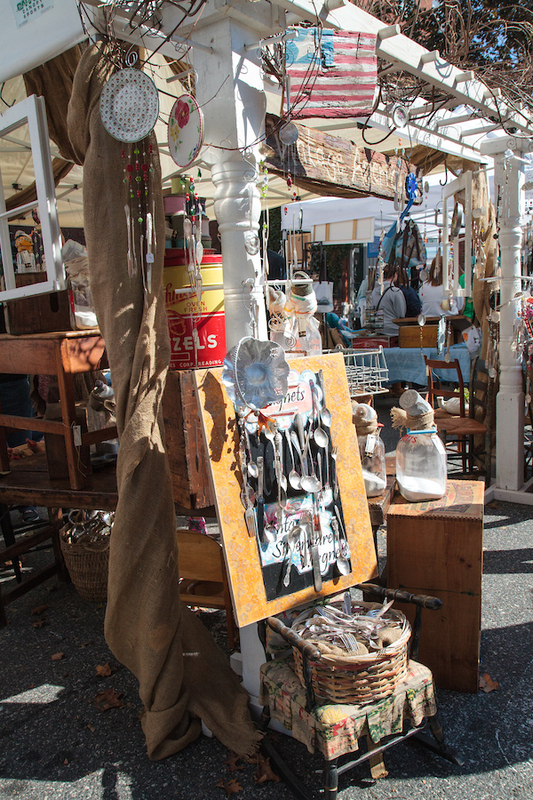 Guided by Jackie's vision and leadership the festival quickly grew to include all of the Farnsworth Ave. business district and became one of the area's largest juried arts and crafts shows with over 150 crafters, artists and vendors, and 40,000 visitors annually. Now in its 29th(!) year the Cranberry Festival continues to grow and evolve. 2016 marked the retirement of Jackie from the Festival and sadly also the untimely passing of her longtime Cranberry Festival "partner in crime" Patti DeSantis. Though these faithful stewards of Cranberry Fest will be sorely missed, what better way to honor their decades long contribution then to carry the torch into 2017 and beyond. 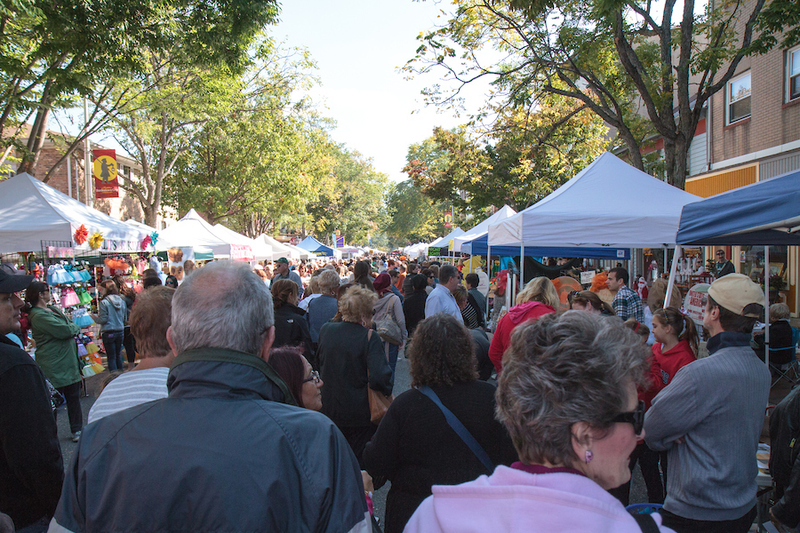 So with an eye to the future, but never forgetting our past, the Downtown Bordentown Association is proud to present Cranberry Fest 2019!